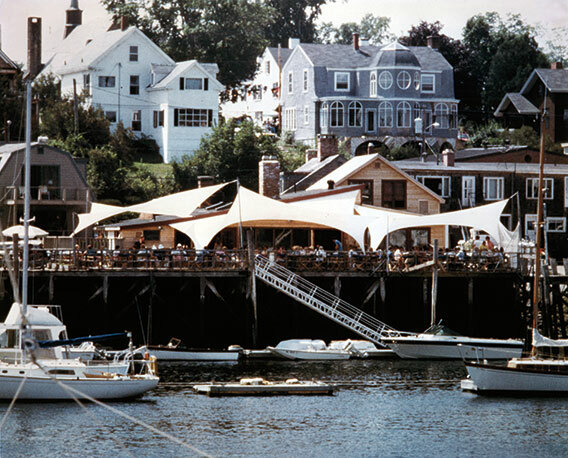 Moss canopies at the Waterfront Restaurant in Camden, Maine. Those were the days. Remember?